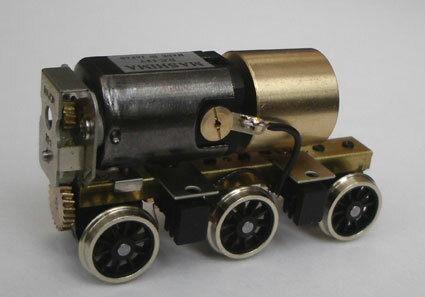 MBA BullAnt Tender Drive Multi_Gauge Motor Bogie. Takes aprox 20 to 24 weeks. What fixing do I need? Tender Drive units only need Batwing Fixings, all you need to do is choose the appropriate size.